Reiki (pronounced ray-kee) is a gentle 'hands-on' relaxation and healing technique. It relieves stress, reduces pain, regulates blood pressure and can also provide an energy boost. It is a holistic therapy that removes blocks to the flow of energy in your body and facilitates balance and support on many levels. When the energy flow in your body is restored and/or balanced, you are more likely to feel relaxed and your bodys natural healing abilities are utilized. This can ease chronic pain, lessen anxiety and tension, decrease fatigue, strengthen the immune system, reduce the effects of stress and provide a sense of well being and peace. 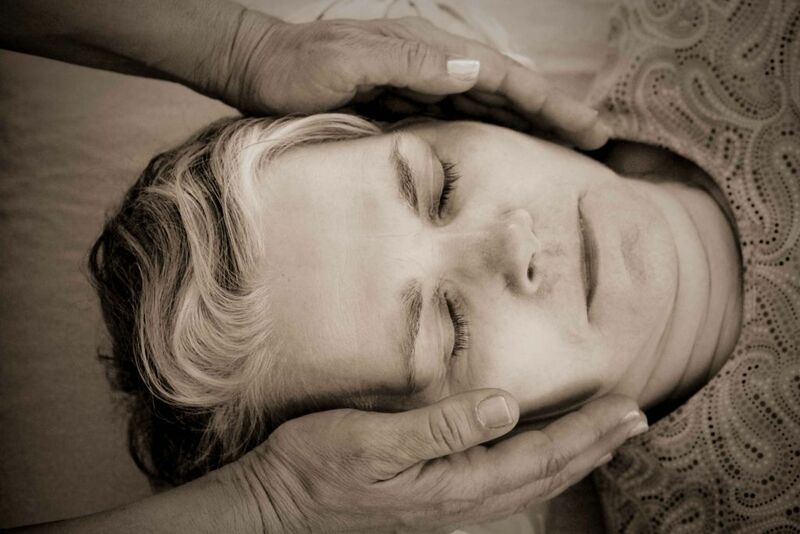 Reiki balances the energies of the body and works on physical, emotional and spiritual levels. Reiki is believed to have been practiced in ancient times and was rediscovered and developed by Mikao Usui in Japan early last century. The Japanese word Reiki means 'Spiritually Guided Life Force Energy'. Eastern medicine has always recognized and worked with this energy, which flows through all living things and is vital to the well-being of life. Acupuncture, Tai chi and yoga are also based on the free-flow of this energy in a person. As a therapy, Reiki is an effective and simple way of tapping into this energy and transferring it for the benefit of the receiver, to stimulate the body's own natural healing potential. The awareness that an unseen energy flows through all living things and directly affects the quality of a person's health has been part of the wisdom of many cultures since ancient times. Life energy flows around us and is drawn into the body nourishing the cells, organs and glands. When your energy is depleted or the flow is restricted by stress, injury, illness, etc, you are more susceptible to illness and potential injury. Reiki is a gentle hands-on technique which is used to balance the energy systems in a persons body. It promotes stress-reduction, relaxation, and also supports a persons natural healing ability. When ones energy is restored, free flowing or balanced, the bodys innate healing abilities are jump-started and utilized for healing. 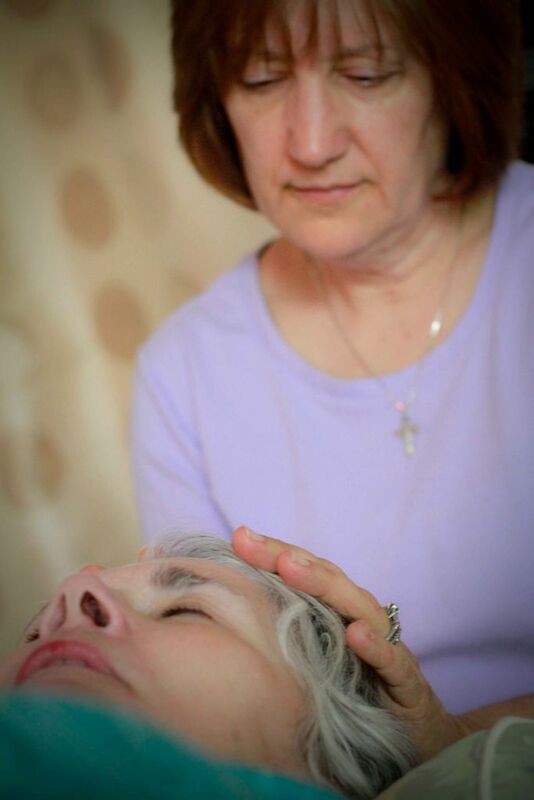 Reiki is administered through a soft touch while sitting or lying down  fully clothed. It is not massage. The length of a session can be anywhere from 30 - 90 minutes. The practitioners hands are placed along energy centers and pathways along the body.